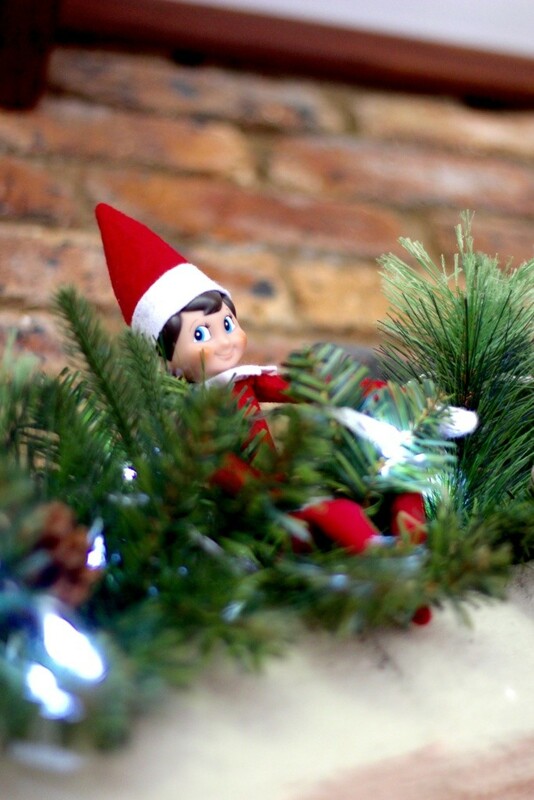 The Elf on the Shelf® has made its way to SA and we have officially adopted one of our own! Silly and sweet, Santa’s official Scout Elves love to find new ways to bring magic to Christmas. They are Santa’s most trusted helpers, assigned to families around the world. Sharing children’s wishes, messages and holiday adventures with Santa. Everyday, for a month or so, our Scout Elf will find a spot to sit and watch all day long and every night, he flies home to Santa in the North Pole, telling him the nice things we’ve gotten up to. It’s so exciting having him around and the girls can’t wait to go look for our little elf as soon as their eyes open. First we adopted our Scout Elf from one of Santa’s trusted adoption agencies. – I’ve listed them at the end of the post. We decided on a boy, because Mr. Perfect is already outnumbered by all of us girls. After adopting our Scout Elf it was time to think of a name. It had to be special, joyful and fun – just like our elf. After much debate we finally agreed upon, Eddy McJingles! Now for the FUN. With some of Santa’s magic, Scout Elves can fly back to the North Pole each night. Reporting to Santa but don’t worry, they are sure to be back in the morning. Waiting to be discovered in a new spot. Scout Elves are always nice and can’t wait to play, planning silly and sweet ways to bring magic into the Christmas season. They want to help you stay on the nice list. Scout Elves fly wherever they need using Christmas magic, but be careful, a Scout Elf will lose their magic if touched by human hands. However, mistakes do happen. So, if your Scout Elf is touched; write a “sorry” note to Santa, sprinkle a little cinnamon – it’s like vitamins for elves or turn up the Christmas carols. Your Scout Elf is sure to be flying again in no time. You may have noticed… Scout Elves don’t speak. They watch and listen and only talk while in the North Pole but please share your own wishes and thoughts, they might just be able to help them come true. Scout Elves only visit once a year (maybe twice – on your birthday -if you ask Santa nicely) and leave the night before Christmas, ready to get back to the workshop, prepping for next Christmas. There is so much more to learn about Scout Elves and thankfully each comes with an beautifully illustrated kid’s book explaining every detail. 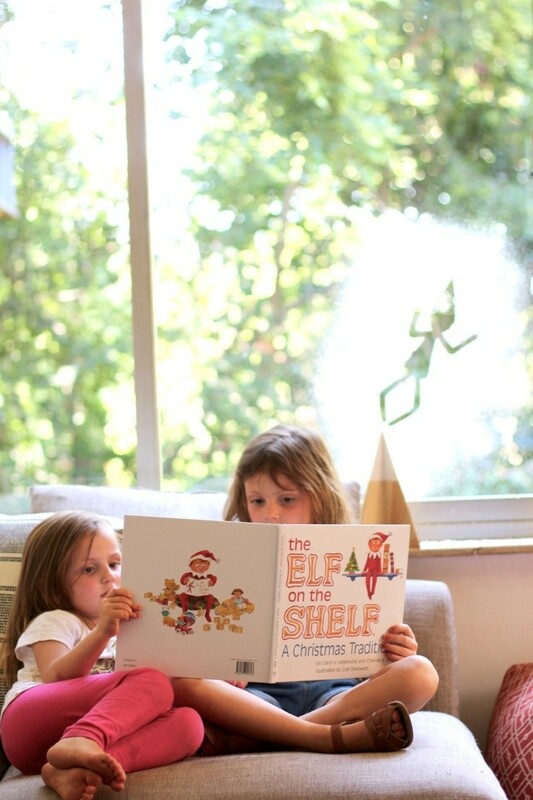 Eliana and Lia wants us to read The Elf on the Shelf: A Christmas Tradition® over and over again. Even Ava can’t help but squeal from delight every time she sees Eddy Elf. 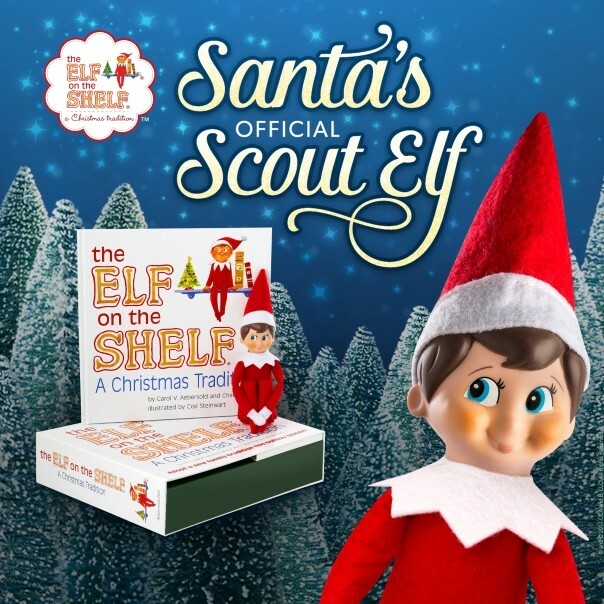 Adopt this beloved family tradition that has captured the hearts of children everywhere, and embrace the magic of having a Scout Elf who reports to Santa each night during the holidays. The pretty keepsake box contains everything you need to make lasting Christmas memories! The biggest challenge for our girls is not touching our Scout Elf. He’s just so cute! Who can blame them? That’s why we simply had to adopt an Elf Pet too. 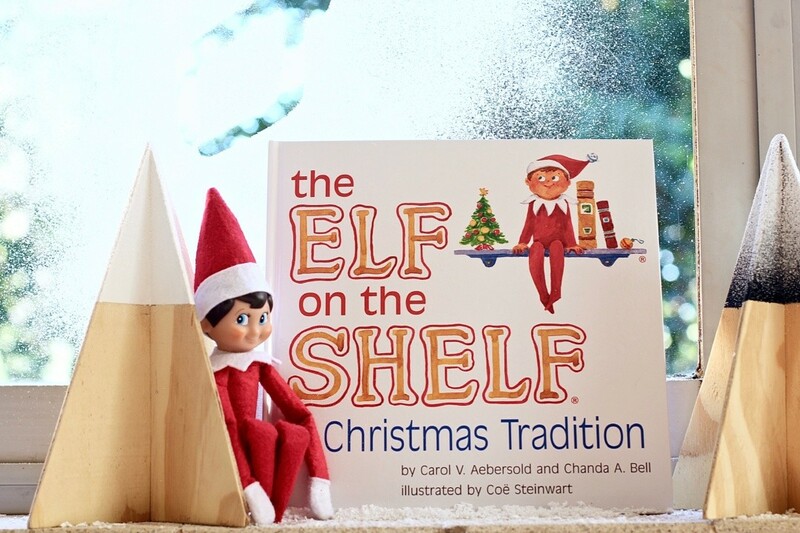 The Elf on the Shelf and Elf Pets are the perfect team for fun family moments. 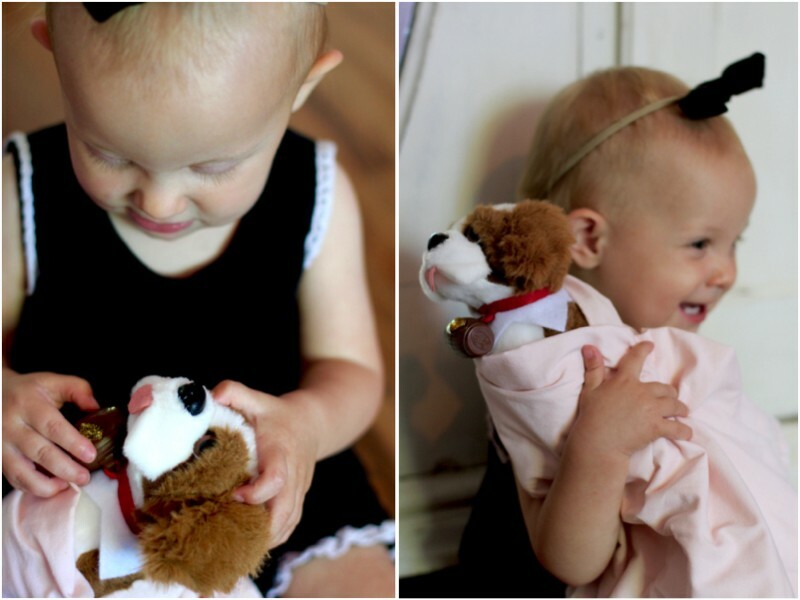 Unlike Scout Elves, Elf Pets love and need to be cuddled and held by the kids who adopt them. The reindeers are really adorable but it was a Saint Bernard pup that stole our hearts. 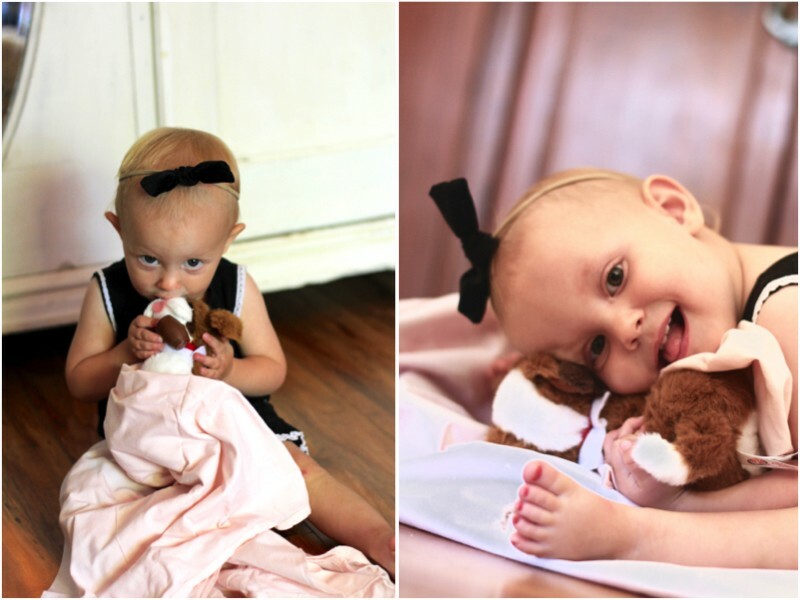 In fact Ava is so smitten, she wraps our pup in blankets and carries him everywhere she goes – my heart could explode. Eliana and Lia are good at sharing him with her but Ava doesn’t like returning the favour. We might just have to adopt another… Maybe a reindeer too? Each Elf Pet also comes with yet another beautifully illustrated festive storybook explaining exactly how everything works. 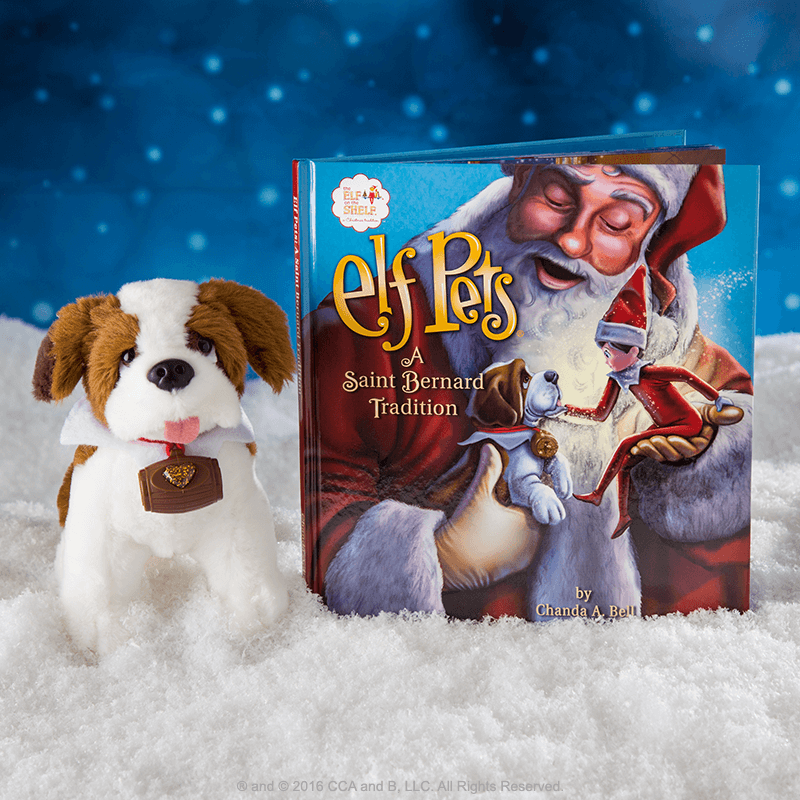 Adopt an Elf Pet Saint Bernard to keep Christmas magical as the North Pole! More Christmas Spirit is needed to save the North Pole, so Santa is sending Saint Bernard pups to kids who believe. Scout Elves Express Delivers Letters to Santa! I’ll be honest, this has me the most excited… My sentimental heart can already see a Christmas tree full of beautiful letter ornaments collected over the years. This is going to be a lasting family tradition for all of us to enjoy! With special, oven-tested paper and markers provided, the kids get to write a letter to Santa that will safely shrink into a cute ornament that can be treasured forever. 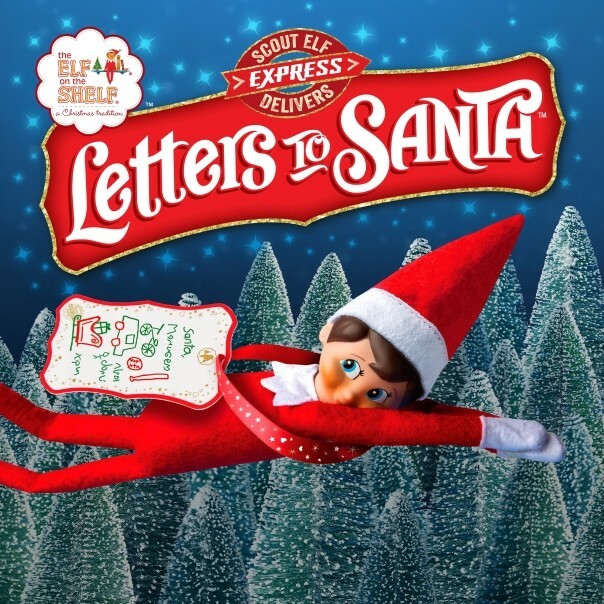 Each kit includes everything you’ll need to make these elf-size letter, for the fastest delivery to Santa. After Santa has read it, the letters magically transform into ornaments and appear on your Christmas tree. Now, we can rest assured knowing our family’s Scout Elf has delivered the notes to Santa. Of course each kit comes with storybook explaining exactly how it all works so, it’s safe to say our festive bedtime is sorted too. With their Scout Elves’ help, kids can quickly get their letters to Santa! Using Mrs. Claus’ Magic Press and Santa’s Special Paper, shrink letters to elf-size for easy delivery to the North Pole. Once they are read, your Scot Elf will hang yours on the Christmas tree as keepsake ornaments! Join us and add some festive magic by adopting these family traditions too. If you’re quick you’ll even receive a special the NEW Elf on the shelf DVD “Elf Pets: Santa’s St. Bernards Save Christmas!®” (Excluding Takealot orders). It’s a festive animated tale where Santa discovers there is not enough Christmas Spirit for him to make Christmas magical. Thankfully, The Elf on the Shelf Scout Elves, a slew of St. Bernard pups and a big-hearted family join forces to change their community for the better and ensure Santa’s yuletide mission always succeeds. And guess what? We have a Scout Elf for one lucky reader too! Your Scout Elf will also bring along a Letters to Santa kit and cute St. Bernard pup. 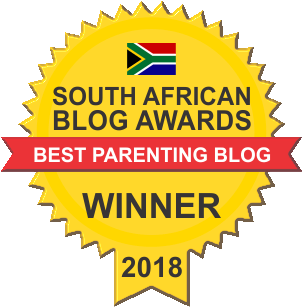 GIVEAWAY CLOSED – CONGRATULATIONS Anita Bruns! Thank you so much to everyone who entered. There are still many more Scout Elves waiting to be adopted from an adoption Centre near you. You can find them listed above. Please leave a comment below telling us if you’d like a boy or girl elf. Like and share the Facebook competition post and tag a few friends to let them join in the fun! You need to follow @justamamma on Instagram and / or Facebook to qualify. Competition closes on the 22nd of November 2018. 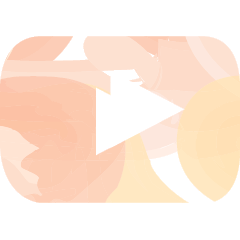 The winner is picked at random and announced on the 23rd of November 2018. The greatest care will be taken when mailing your prize but Just a Mamma and Elf on the Shelf SA do not accept any responsibility for lost, stolen or damaged goods. 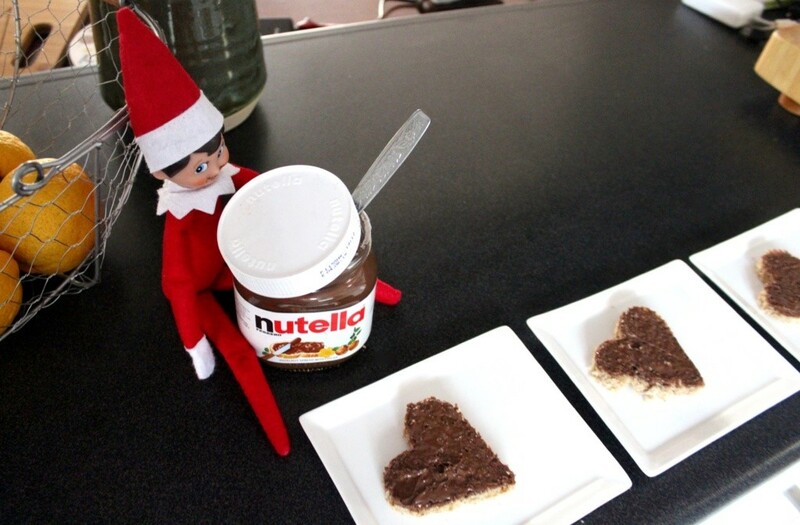 This is the best Christmas tradition ever, would looooove a girl elf!! Dis sooooo oulik!! Lumé sal hou van ‘n dogtertjie elf!! I think we need a boy elf. 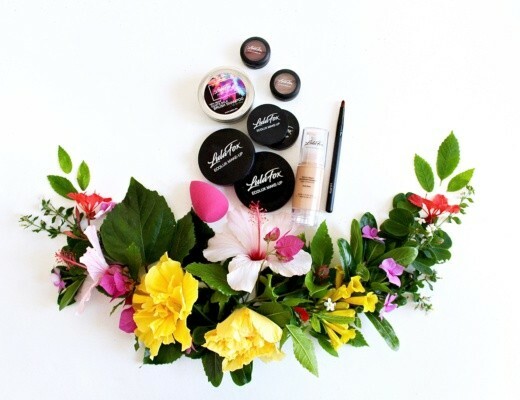 Such a cute little giveaway! This is amazing!! Would love the girl elf. Ooooh! I’d love one of these for my boy! What an incredible Giveaway 🤗 A boy please! These are so adorable! We’d love a girl elf please! Ons sal graag n dogtertjie wil he! Ek kan nie wag om hiermee te begin die Kersfees nie. Will bring such happiness and excitement to the kids. 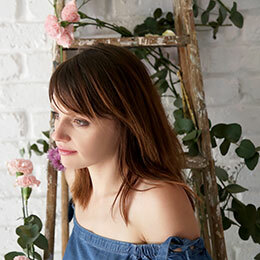 We are all about embracing new things! 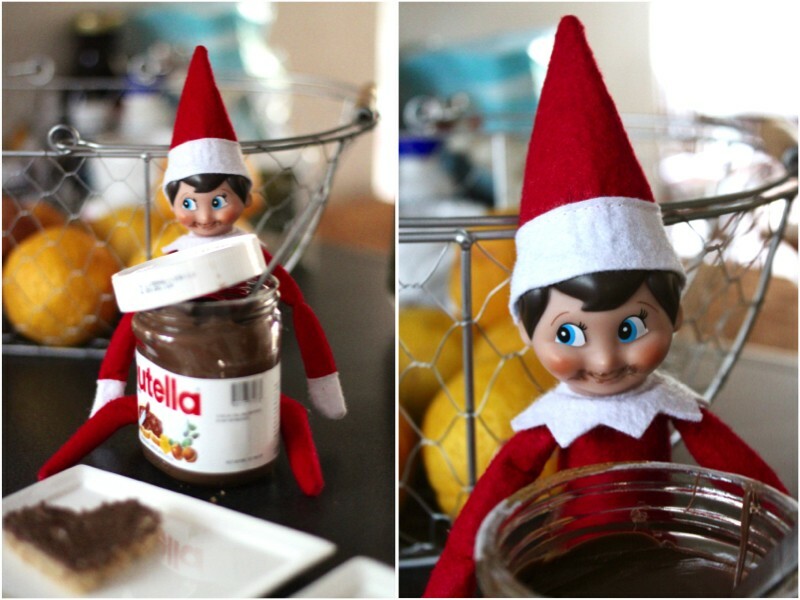 Even though I have a daughter I like the idea of the boy Elf he just looks so much more mischievous. Oooh we would love a girl elf! I would like a girl elf. We love our Elf- and my girls cannot wait for him to arrive!!!! I’d love a girl elf for my little love! The best part of parenthood for me is creating traditions and memories for Ava and introducing her to all the wonders of the world. This would be SUCH a treat!